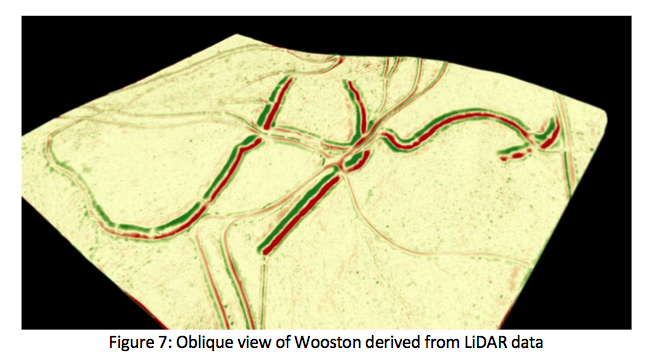 Maiden Castle – more amazing than Stonehenge? We visited Maiden Castle on the way back from Poole yesterday. It is an huge and amazing Iron Age Hill fort just outside Dorchester. 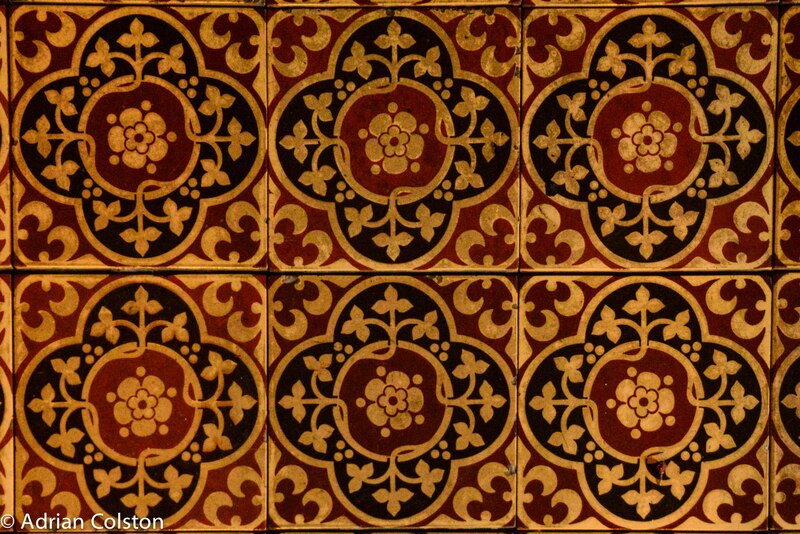 It is owned and managed by English Heritage and is open all year round – access is free. See here for more details. The site originally dates back to the Neolithic (c 5500 years ago) when a small settlement was located on the top of the hill at the eastern end. 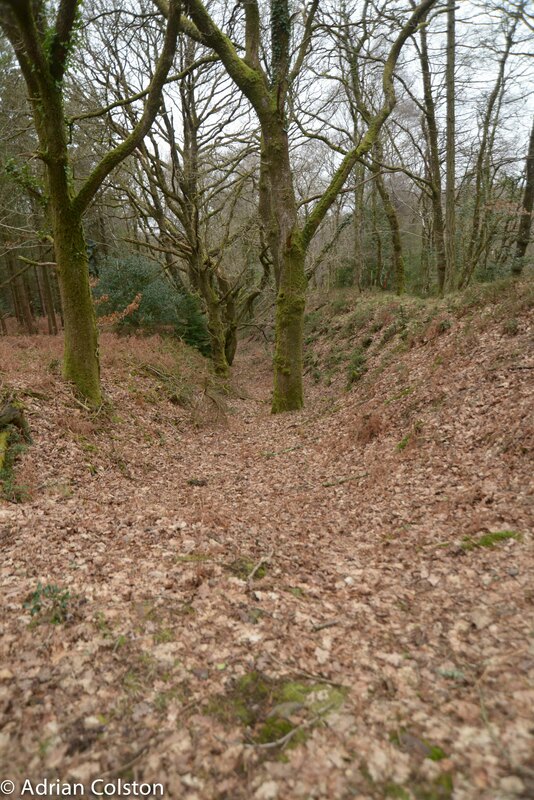 However the huge ring ditches which characterise the site were constructed by Iron Age people around 800BC. At that time several hundred people lived on the site. 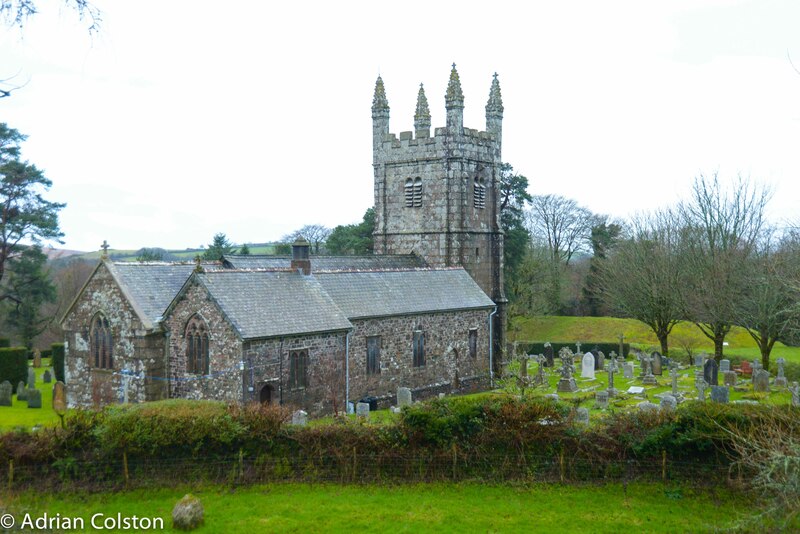 In 43AD the Romans came and defeated the inhabitants and set up a new town where the Iron Age people were moved to – Durnovaria – now called Dorchester. 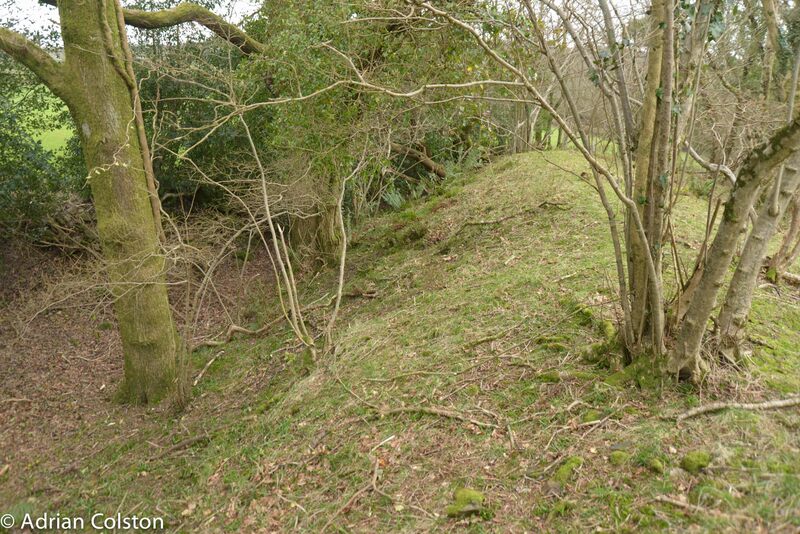 It is hard to comprehend how these ditches were dug without the aid of modern machinery. 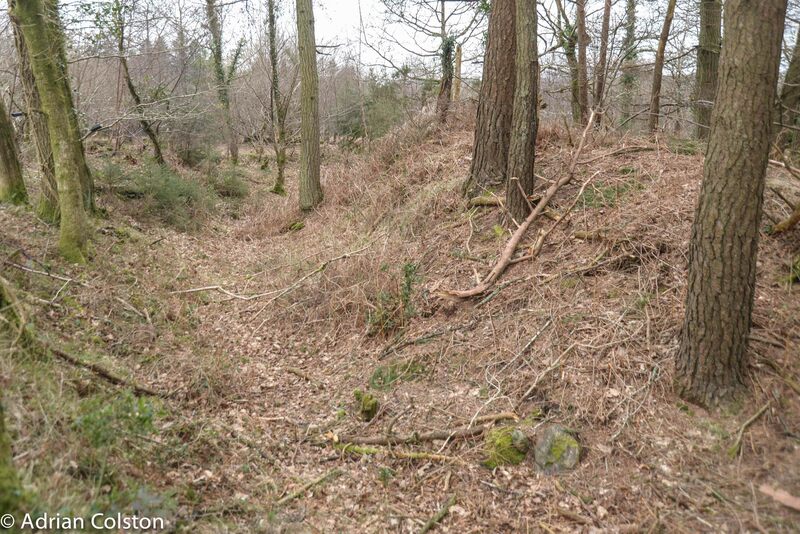 The site is huge – English Heritage say that the area inside the ring ditches is the size of 50 football pitches. I have always wondered at sites like this and the bronze age settlements on Dartmoor where the water came from for the inhabitants and their stock to drink. 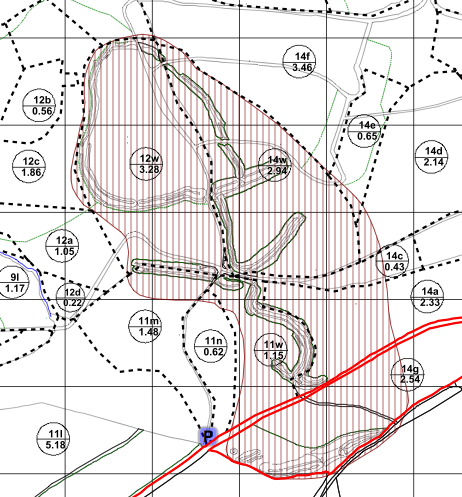 Maiden Castle is on the top of a chalk hill and there are no obvious streams or springs. Anyone know the answer to this? Did they have special ways of water harvesting which we no longer use or know about? I also wonder whether the Romans simply blockaded the Castle and waited for the inhabitants to surrender? Maybe that is how they managed to relocate them to Dorchester. It seems to me that a huge battle around Maiden Castle would have led to huge loss of life and it is hard to imagine Roman Centurions scaling the ditches …. 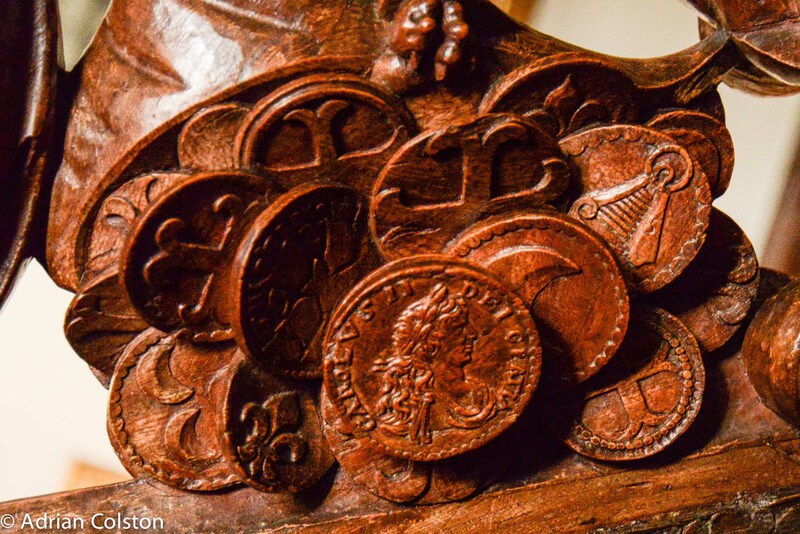 Update via Simon Cranmer …. I was quite wrong about this…. apparently there was rather a large battle – see here. In many ways Maiden Castle is as amazing as Stonehenge but unfortunately it is almost completely unknown and little visited except by local dog walkers. There are no facilities and very little information – in these days of austerity it will no doubt remain that way perhaps for the better. 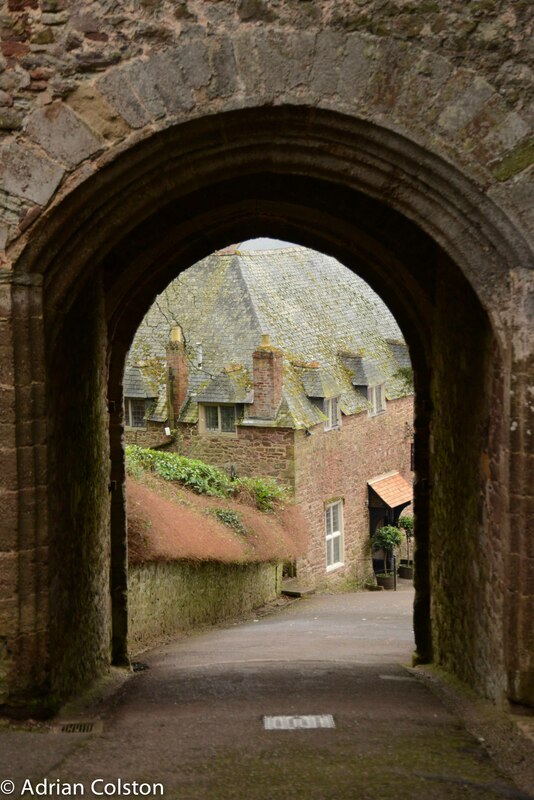 Nevertheless the place is on my list of England’s Great Wonders. 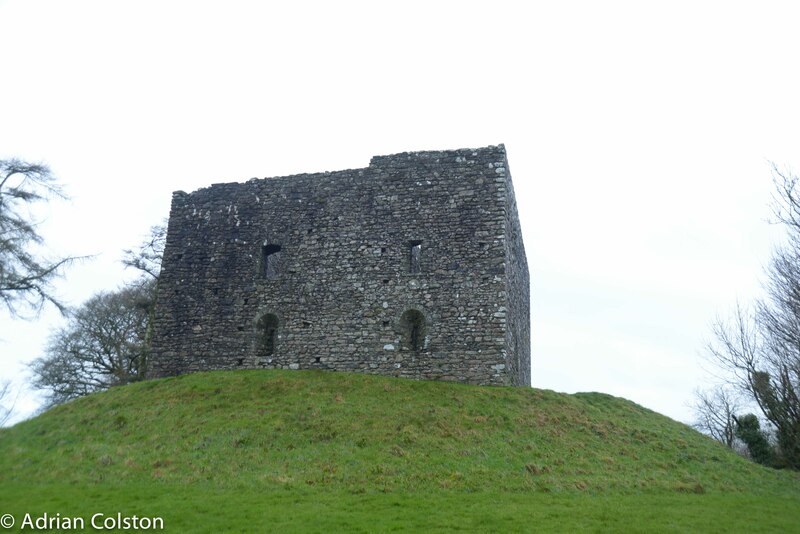 I was a few minutes early for a meeting at Lydford Gorge yesterday so I stopped and had a quick look around Lydford Castle and took a few photographs. The site is owned and managed by English Heritage. 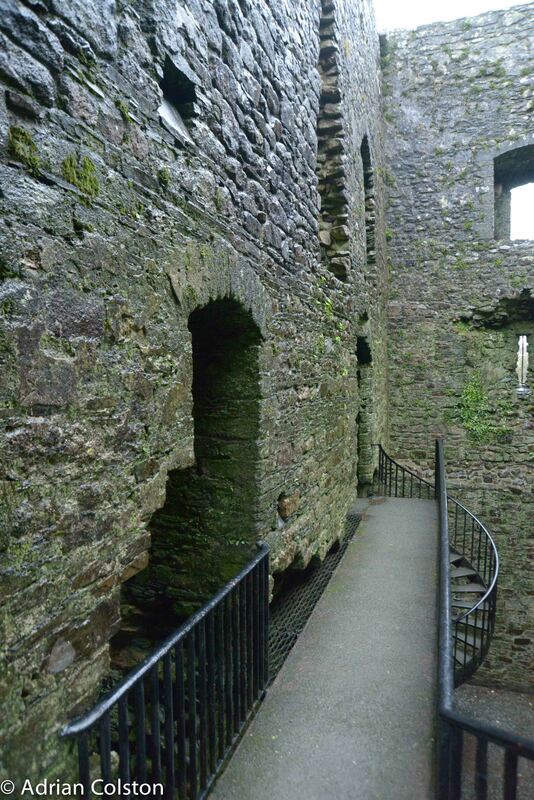 This link gives a detailed history of Lydford Castle if you are interested in more information. 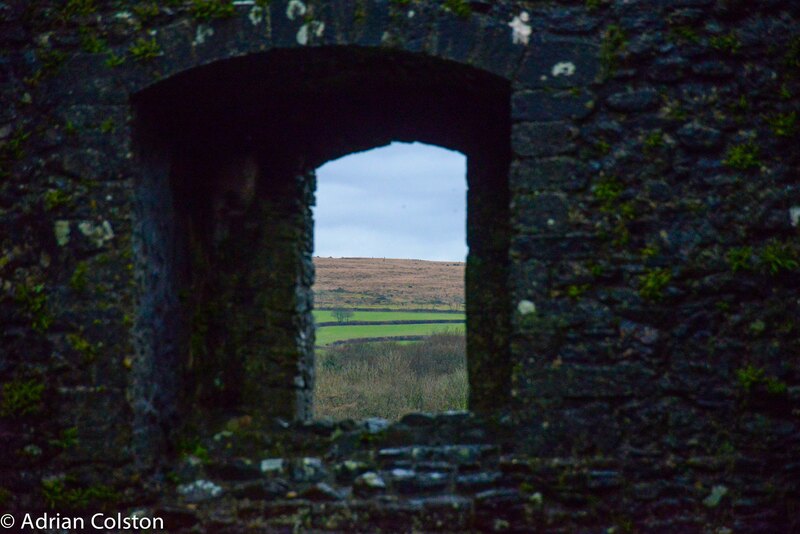 The ‘ground floor’ – prisoners were dropped into here via a trap door…. 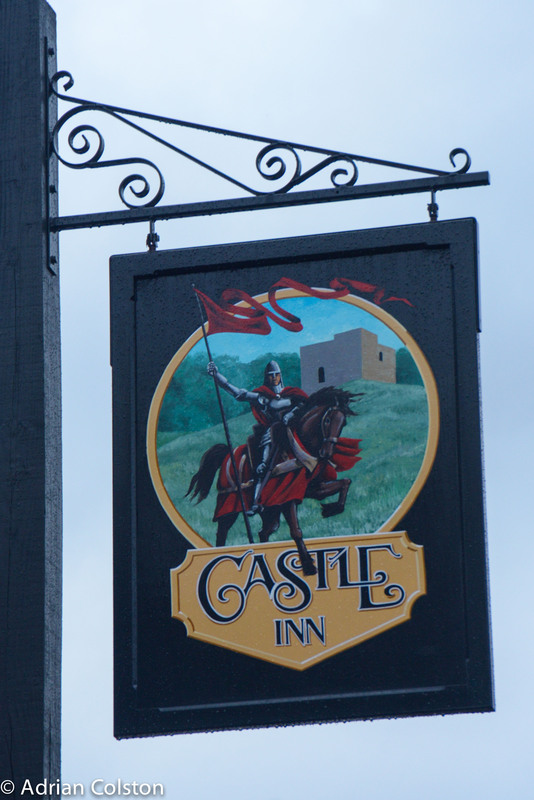 The pub sign in the village – it looks like Richard the Lion Heart is paying a visit! 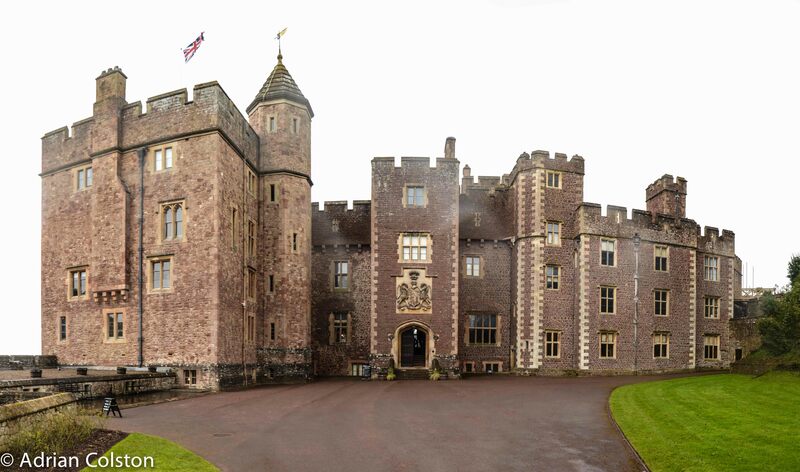 We went to the Powderham Castle Estate yesterday and it’s free to walk around the estate! 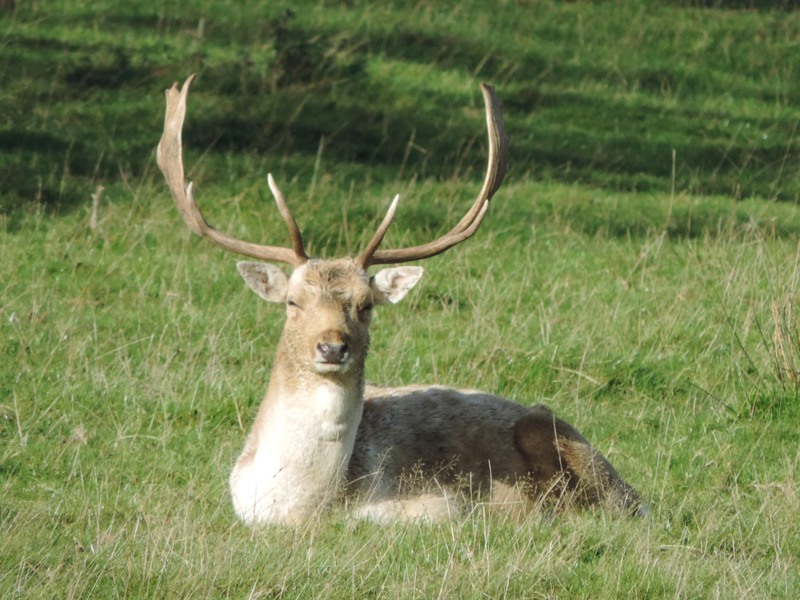 It must be the best place in Devon to see fallow deer. 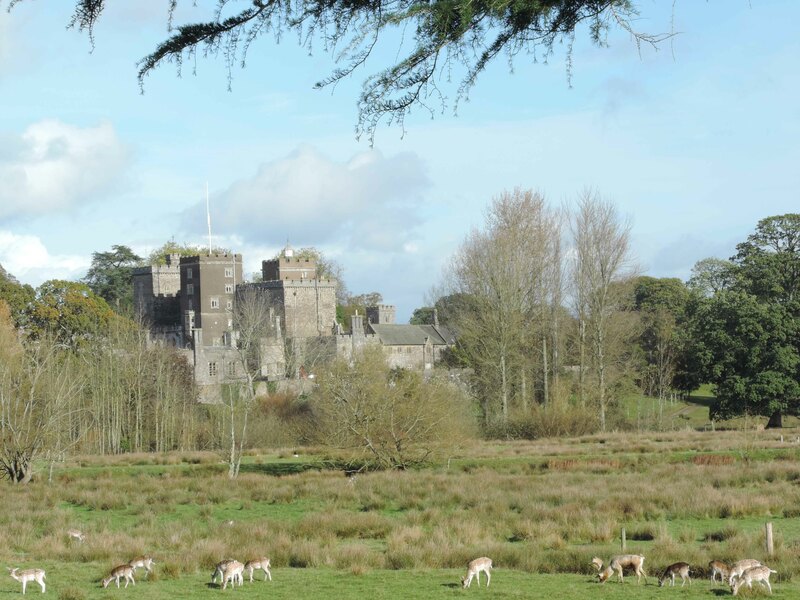 Powderham Castle still has its deer park intact which contains over 600 fallow deer. 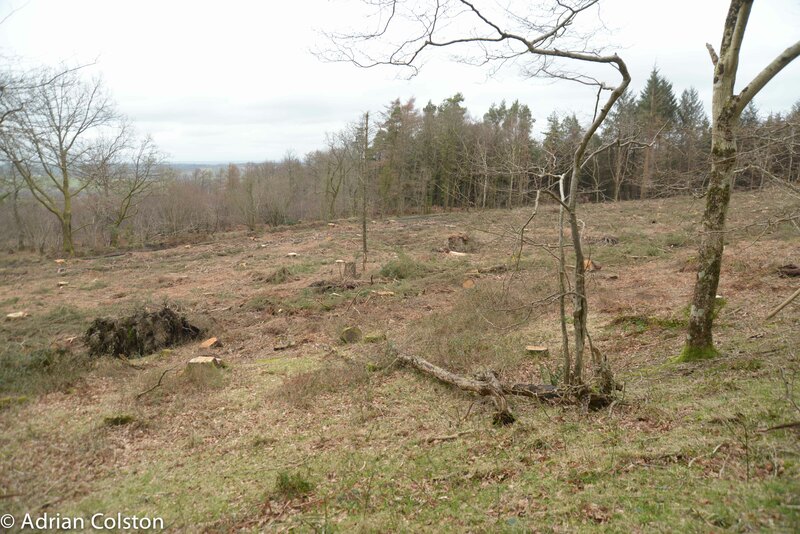 Historically Whiddon Deer Park (in the Teign Valley) would have contained a herd of deer too. 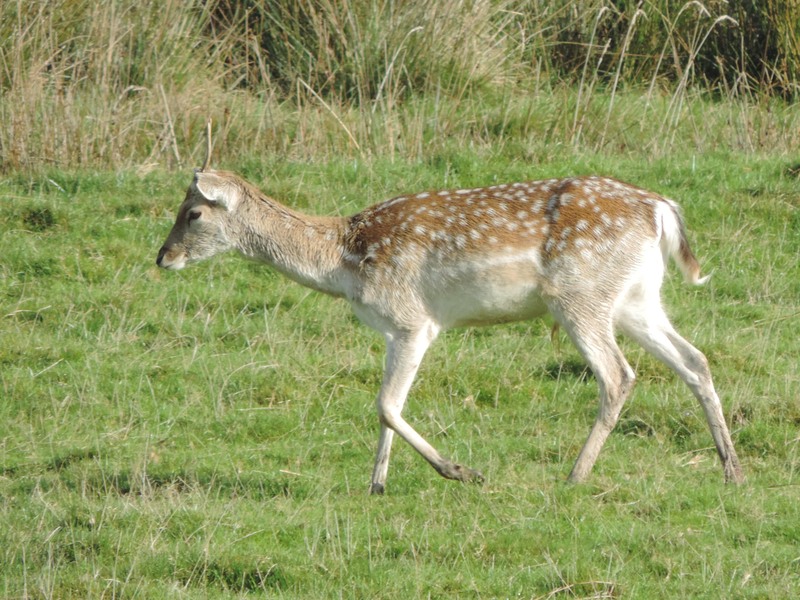 This is a young male fallow deer – called a pricket. 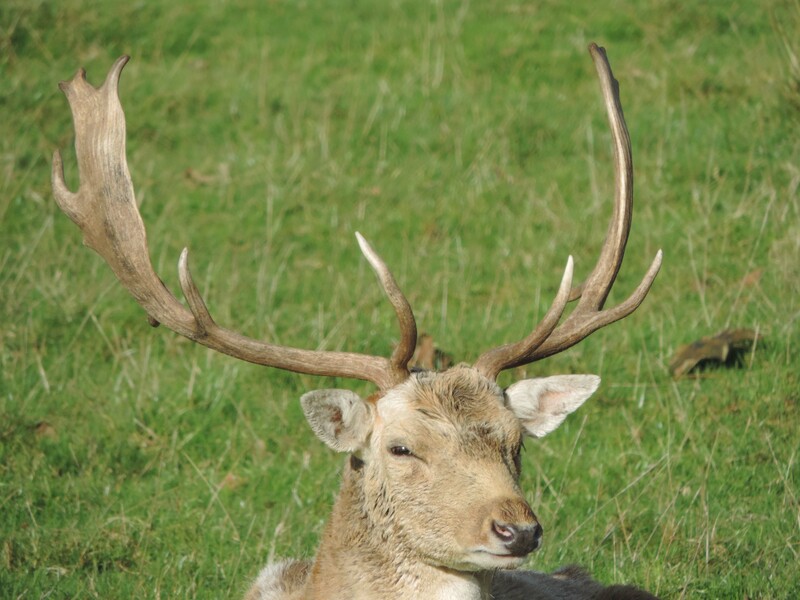 The Normans brought fallow deer to Britain as they liked to hunt them. The only deer which are native to Britain are the roe and red deer. 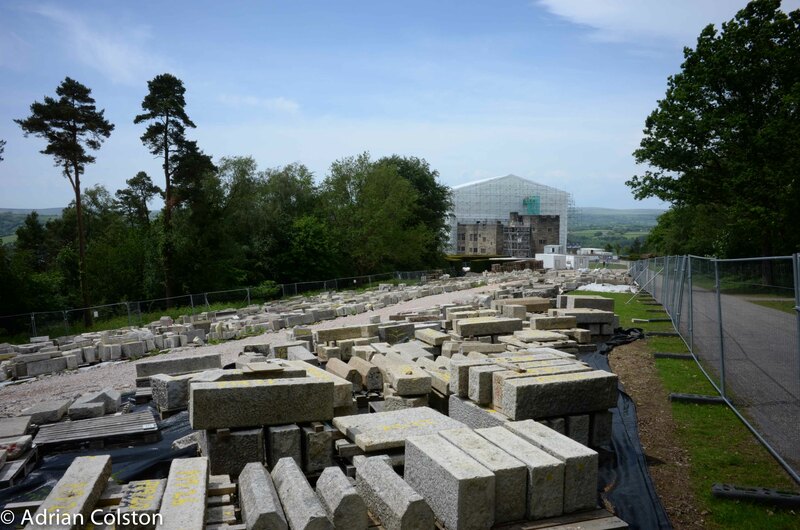 I was over at Castle Drogo yesterday morning (in the sunshine) for a couple of meetings and afterwards decided to pop down to the Castle to see how the building project was getting on and say hello to the Castle volunteers who I had worked with in the past. Drogo is currently undergoing an £11.5m project to stop it leaking – see here for details. 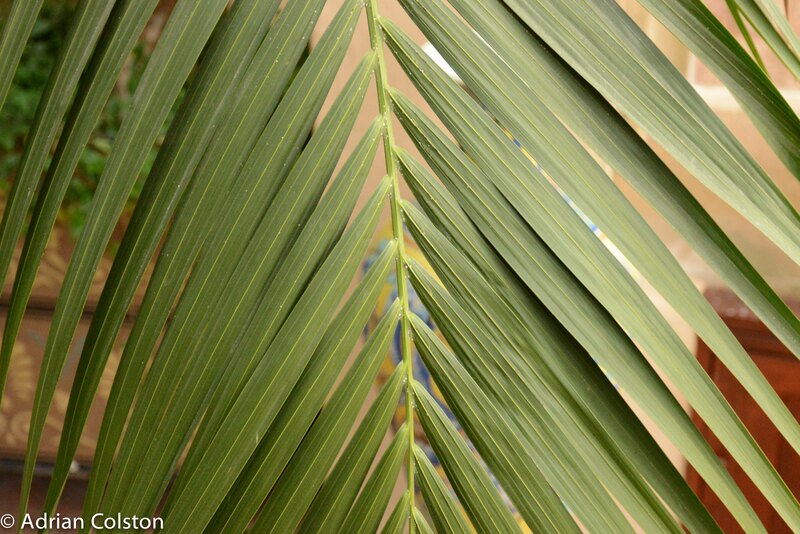 I took quite a lot of pictures – the photo set can be viewed here. 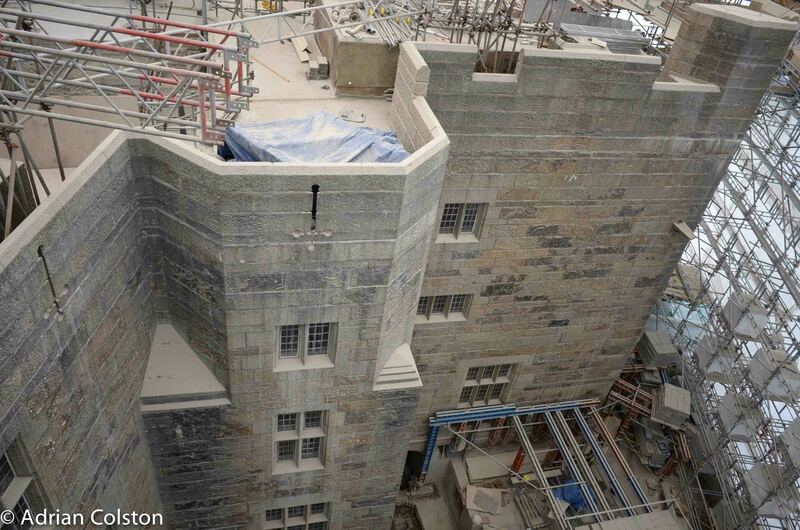 One of the highlights of a trip to Drogo at the moment is a visit up the viewing tower – from the top you can look down onto the Castle ‘roof’ and watch the repairs being carried out. 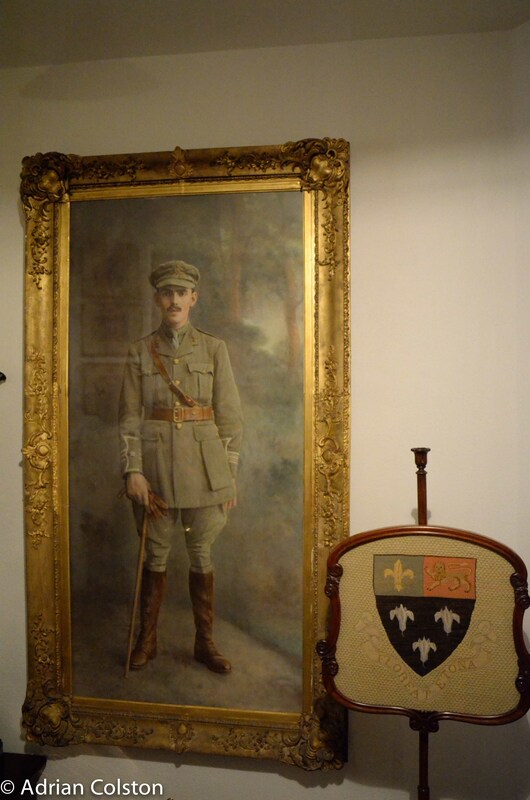 Inside the Castle Adrian Drewe’s room has been restored too – Adrian was killed in 1917 at Ypres. 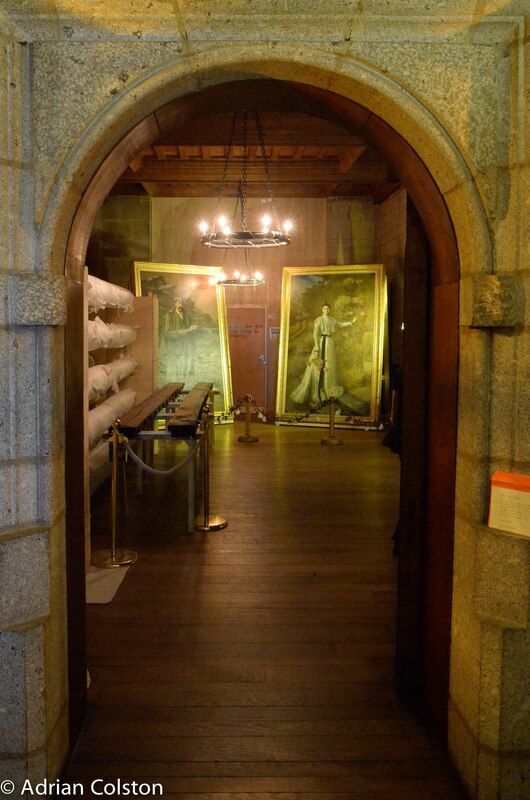 The Castle is open and a special series of installations have been created to explain the project and the history. 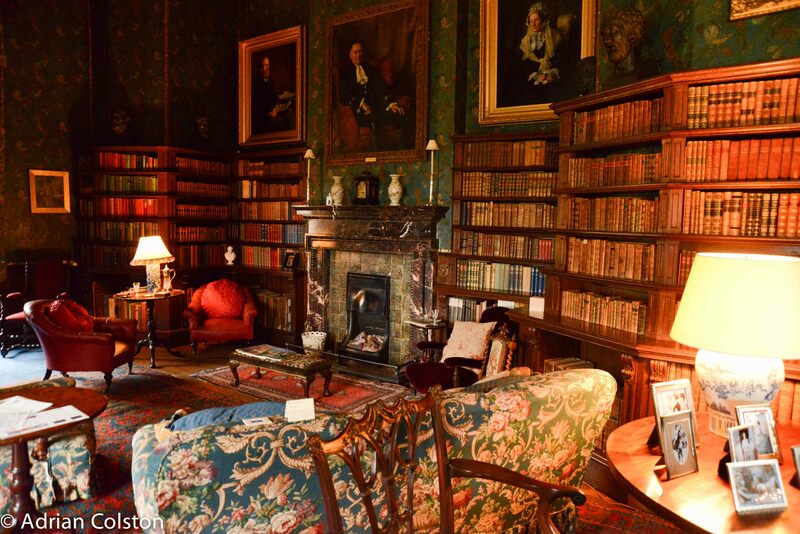 Looking into the library – Mr and Mrs Drewe! 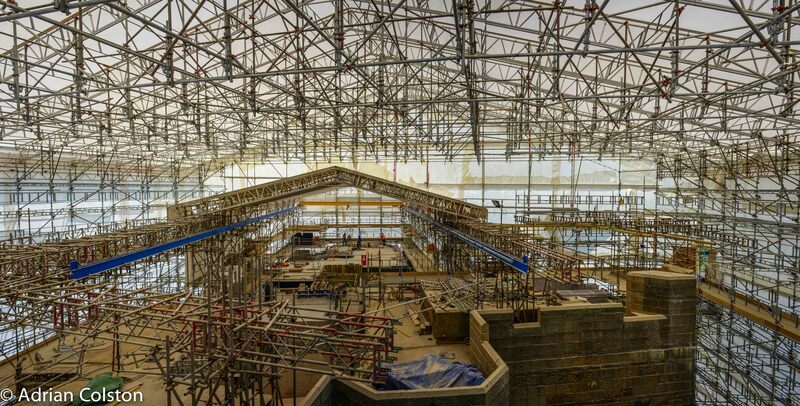 The Project is progressing well and is definitely worth a visit – Drogo as a building site is an attraction in its own right. The volunteers and staff are all geared up to tell you what is going on and why. 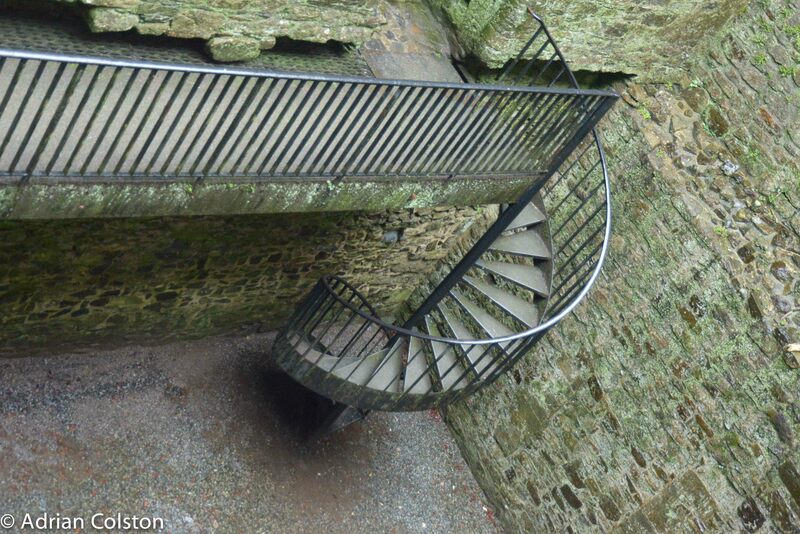 The Tower visit is a must (unless you don’t like heights) and inside the Castle there are some real surprises. 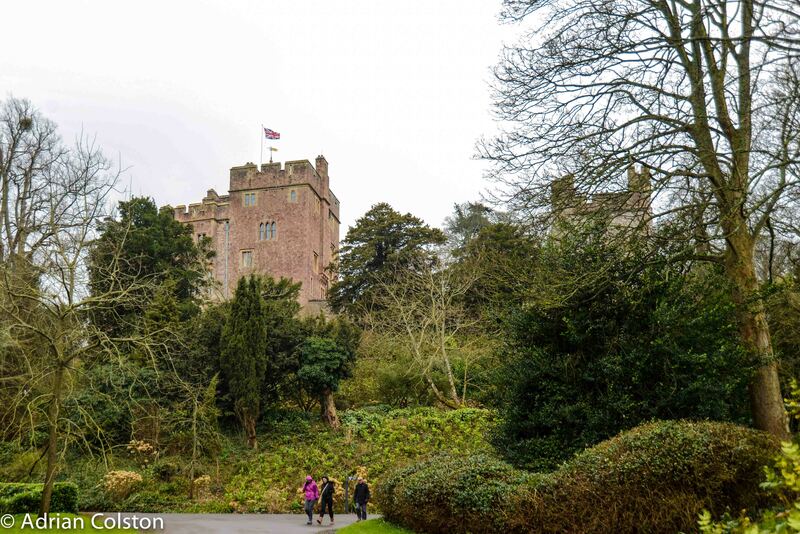 I visited Dunster Castle today with my Mum and Caroline – Mother’s Day treat! What a great day – have never been before – possibly because it is a long way from anywhere! 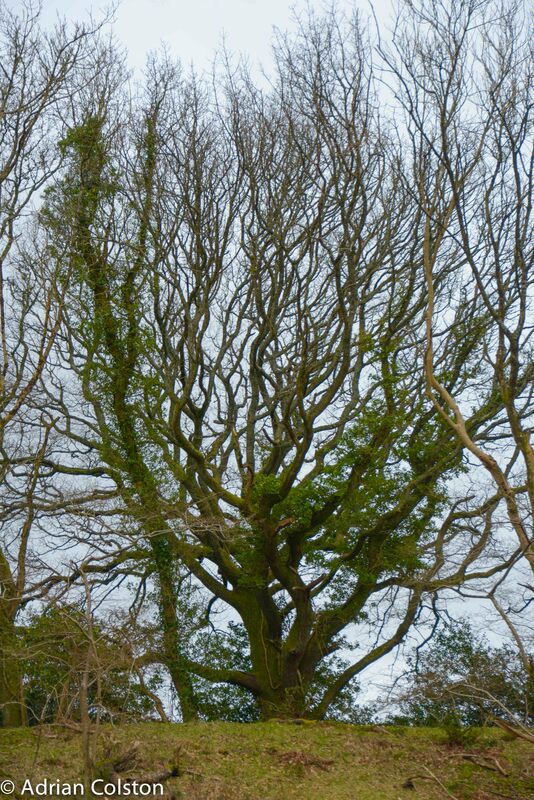 I live in Exeter and Mum lives in Barnstaple – 200 mile round trip – but it was really worth it. Was a great day out and only the second day of the new Season. 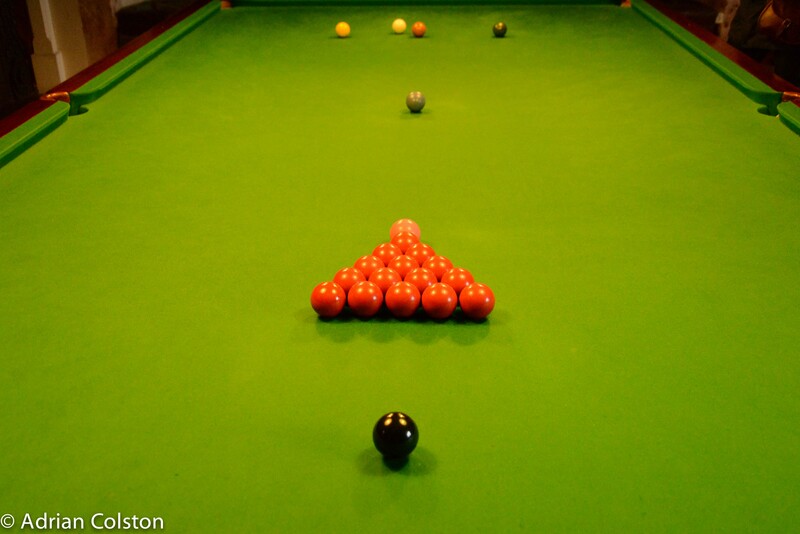 The staff and volunteers were really up for it – very friendly, professional and engaging. The weather wasn’t perfect and indeed on the way home snow was beginning to lay on high Exmoor. My full photoset of photos can be seen here and here a few snaps from the day. 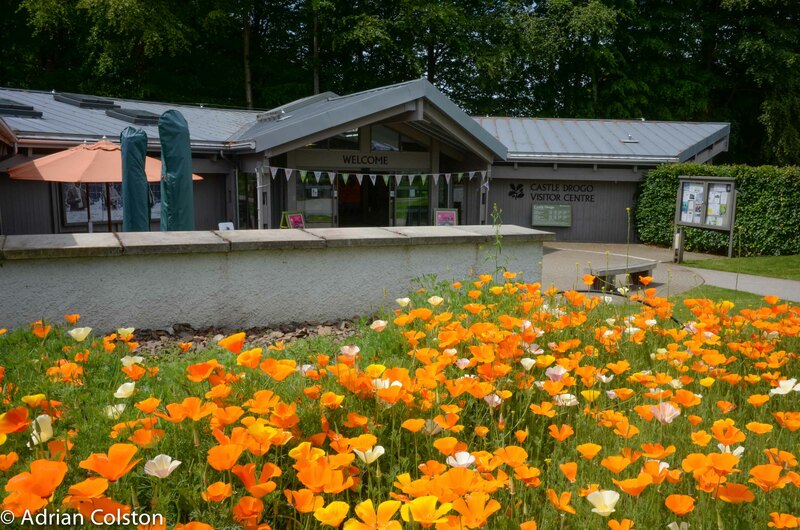 Definitely worth a visit – the weather meant we didn’t explore the grounds or the village but wish we had – a full day out for all the family I reckon.